The program consists of two seasons, fall (sept-dec) and spring (jan-june), which 99% of the members participate in both. The fall season mainly consists of training and improving technique as well as putting together potential crews for the spring, we also compete at a couple island regattas. The spring season is the busy regatta season, after a short break over Christmas we come back with a little more intensity and commitment. We attend seven major island regattas', one of which is our own. We also attend the annual Delta Deas Regatta on the mainland at the end of the season. 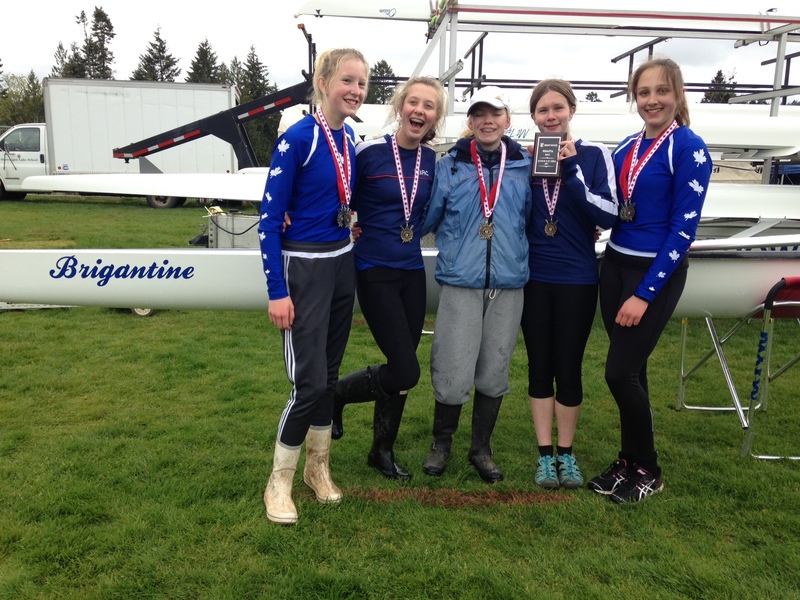 We have in the past sent some of our top rowers to the Canadian High School Rowing Championships in Ontario. In the summer we offer week long junior learn to row camps which are a great place to get started if you are thinking of joining the program in Sept. The camps allow you to first try the sport out and second give you a huge jump start on the fall program.